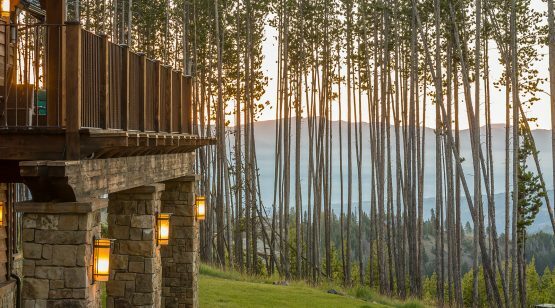 From its perch at nearly 8,400 feet, the custom residence Andesite Ridge 78 is the quintessential setting for catching the subtleties of the mountains. 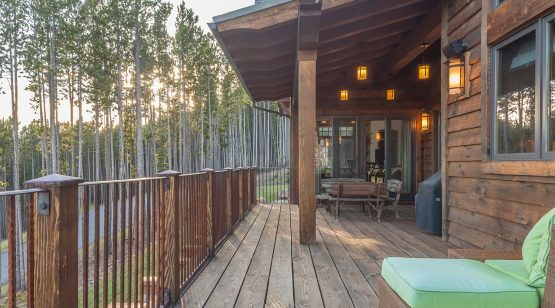 From the first dusting of a late autumn snowfall, to the drooping boughs of a winter storm, to the bright green pops of early spring, this home is designed to capture the beauty in the everyday. 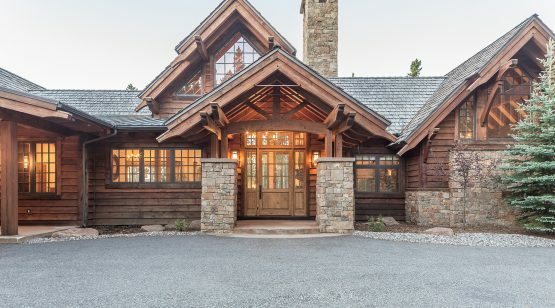 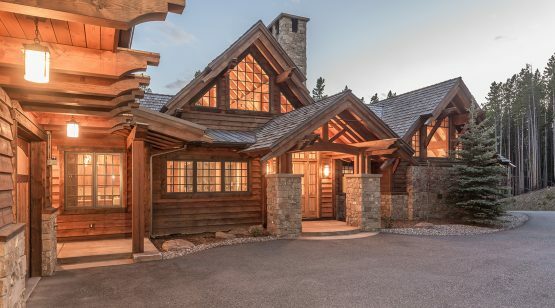 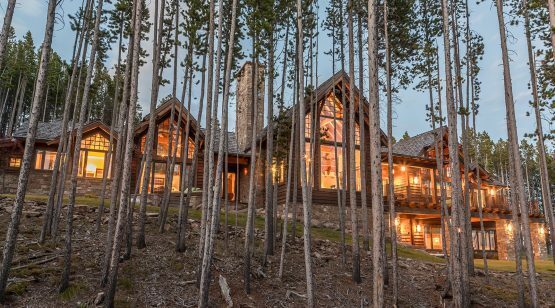 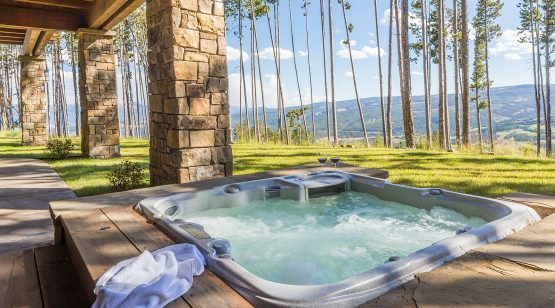 The Andesite Ridge neighborhood is loved for its nod to the simple grace that comes with mountain living: ski-in/ski-out, views of mountaintops, mature lodgepole pines, and, of course, bountiful amenities just a short drive away. 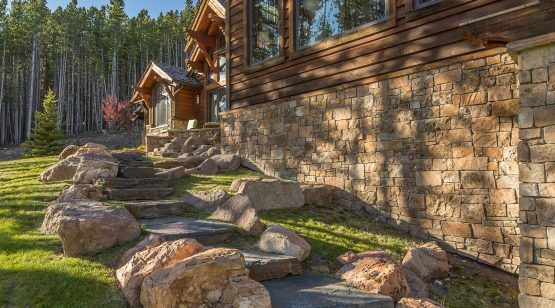 Andesite Ridge is a spacious, 4-bedroom, 5-bathroom home. 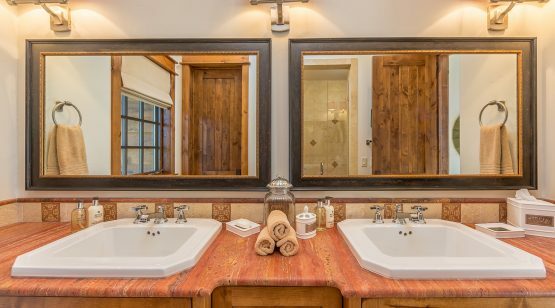 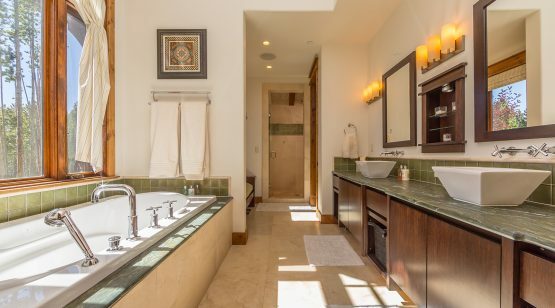 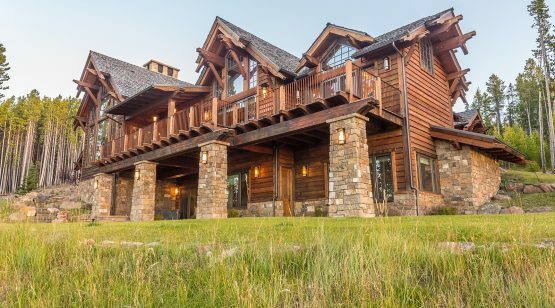 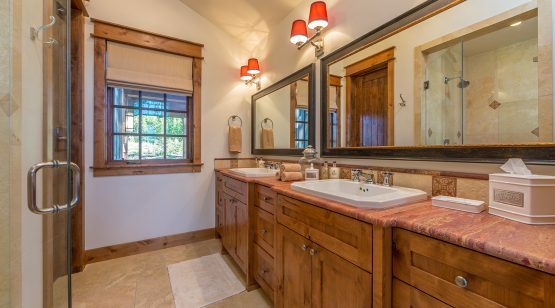 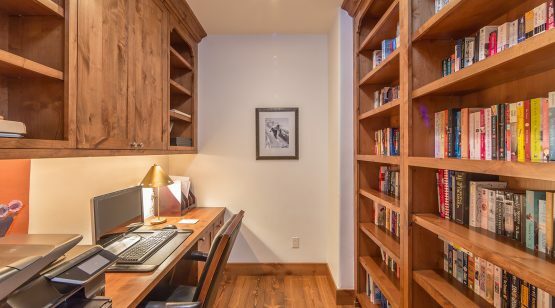 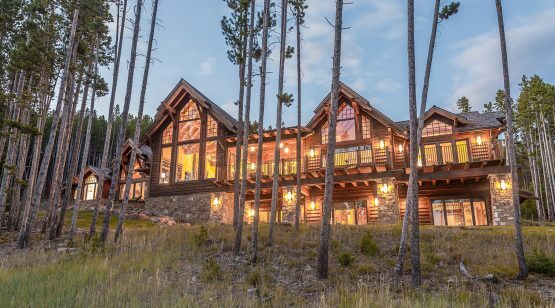 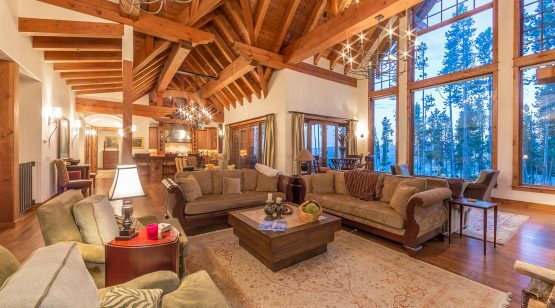 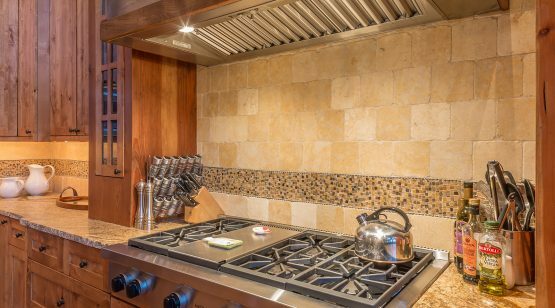 This home encompasses two levels, and includes custom touches that come standard with Yellowstone Club living: hand-crafted natural materials, huge windows that expertly frame mountain views, high-end appliances, and comfortable guest accommodations. 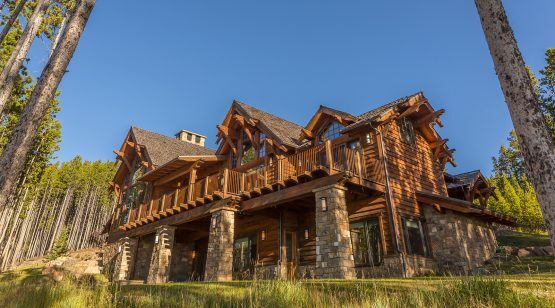 Add in the hot tub, fireplaces, and huge deck and this home is the perfect getaway, no matter the season. 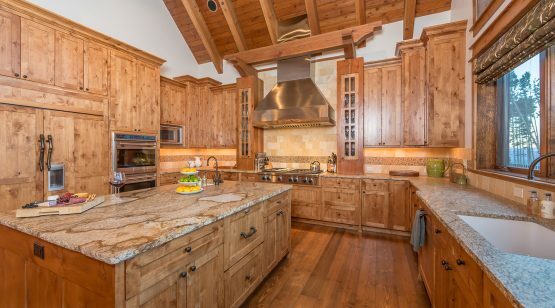 The home’s first level features the main living spaces of the residence, including the kitchen, great room, dining room, and master suite. 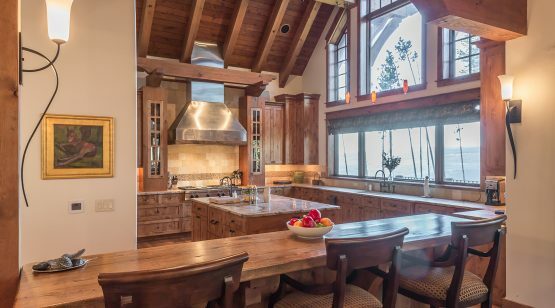 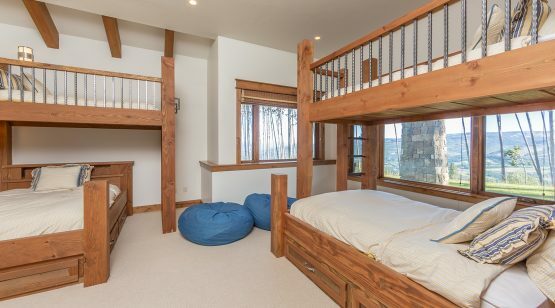 Vaulted ceilings throughout allow windows to climb to the heavens, framing spectacular view of Pioneer Mountain and Lone Peak. 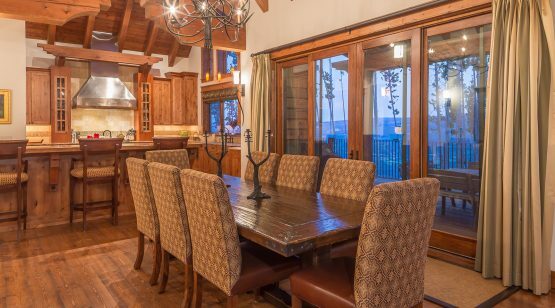 The open floor plan encourages easy movement between spaces: dinner parties effortlessly turn into intimate evenings before the fireplace or on the sweeping deck, watching the night sky come to life. 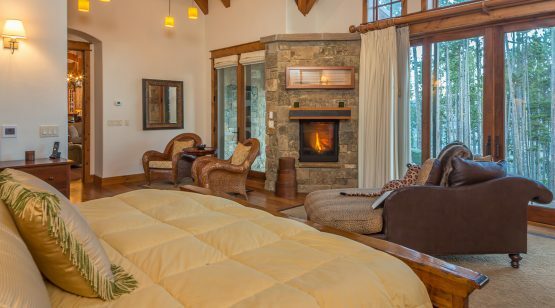 The master suite on the main level is a retreat in unto itself, with comfortable seating nooks and ample space. 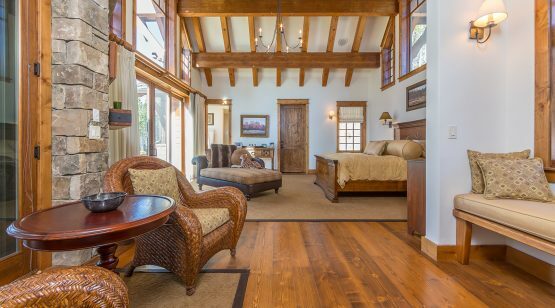 A second bedroom suite on the opposite end of the main level ensures both privacy and comfort for guests. 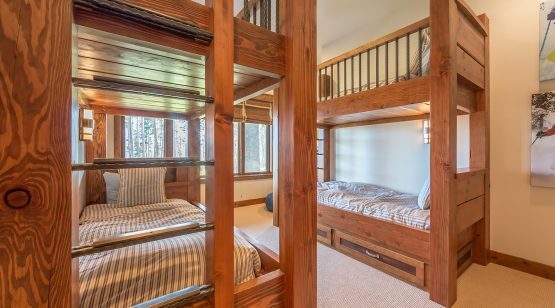 The home’s lower level is ideal for more informal gatherings with its family room (ping pong table!) 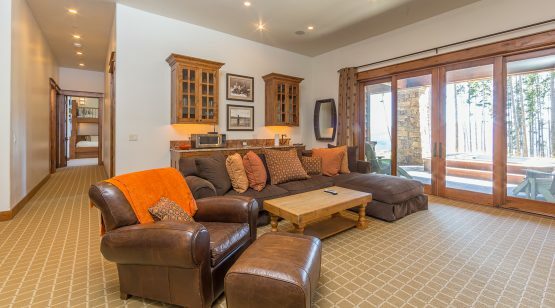 and media room. 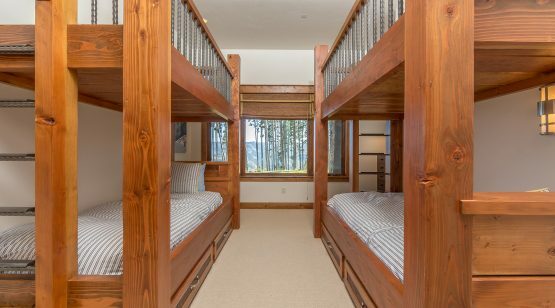 Two separate bunk rooms, each with sleeping space for at least four people, guarantee accommodations for even the largest gatherings. 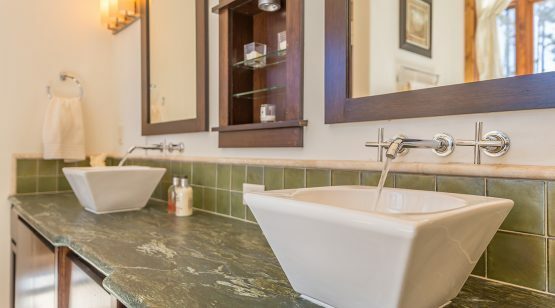 These bedrooms share a deluxe version of the jack-and-jill bathroom, with double sinks and spacious facilities. 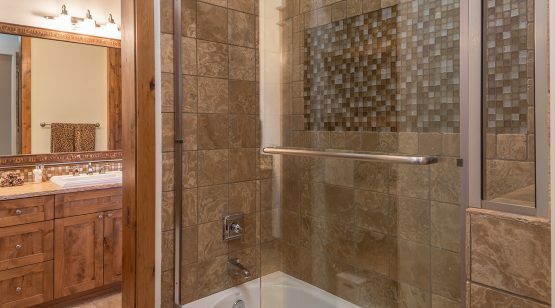 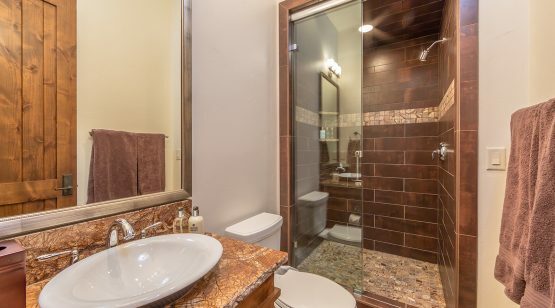 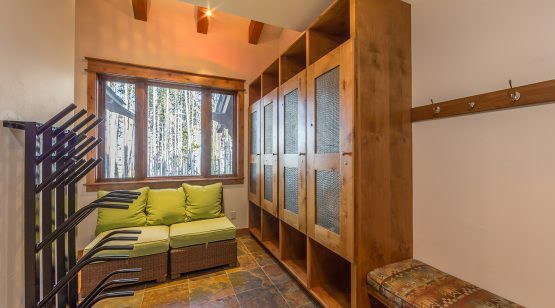 This bathroom transitions into a dressing room which then opens outside to the hot tub area, making it even easier to soak outside on winter nights. 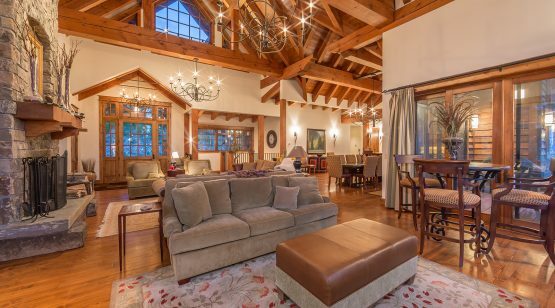 Numerous features round out this property, including the two-car heated garage, a covered ski-in entryway and ski room, and redwood decking. 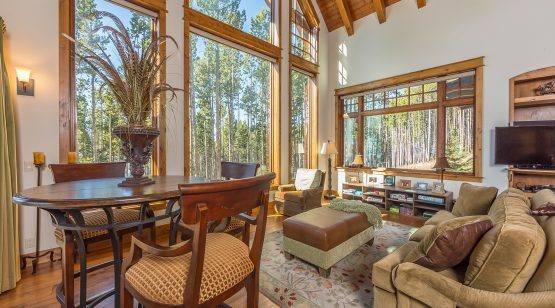 The nearly 2.5-acre lot guarantees a serene and private setting, enhanced by the open space that borders this property to the north. 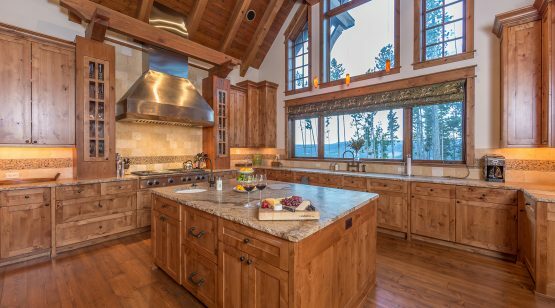 The Andesite Ridge neighborhood is a short drive to the famed base area, home to many of the YC’s much-loved amenities, including fine dining, concierge services, gear rental, shopping, and adult and youth recreation.